The West Loop in Chicago, IL is no doubt one of the city’s fastest developing downtown neighborhoods. If you’ve narrowed down the West Loop to be the place you’d like to invest in a new home or condo, it’s always best to check out the latest West Loop foreclosures for sale. Most West Loop foreclosures are priced to save home buyers thousands of dollars. And as the West Loop continues to grow, there’s no doubt you’ll get a serious return on any real estate investment around the neighborhood. 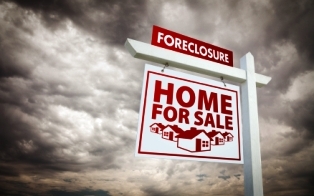 If you’d like more information on West Loop foreclosures for sale, contact Ted Guarnero at (844) SEE-CHICAGO.. And if you’re interested in West Loop foreclosures for sale in Chicago, be sure to check out River North foreclosures for sale.